Can Manchester City close the gap to just a single point? After their impressive victory at home against Burnley in the FA Cup, Guardiola and his men travel to the Tyneside as they face Newcastle United at the St James Park today. Newcastle United will be hoping to get at least a point against the defending champions as Rafale Benitez and his men once again flirt with relegation with 21 points from their 23 matches, 2 points above the relegation zone. The weekend's defeat against Watford means that the Toons can focus their attention on their survival in the Premier League. Manchester City will be keen to win their match against the Toons as they look to keep the pressure against Liverpool. A win for the Citizens could see them close the gap to the top to just a single point with Liverpool playing only a day after. 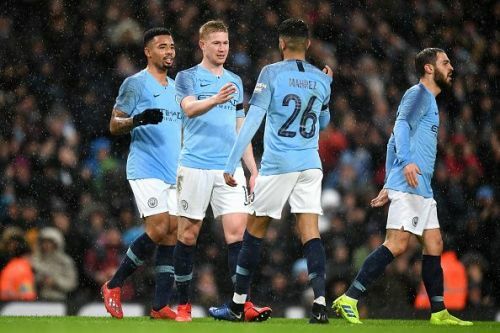 The first encounter between the sides ended with Manchester City winning 2-1 at the Etihad. Rafael Benitez made seven changes to the starting lineup in their match against Watford in the weekend and is sure to bring back most them back into the starting lineup. 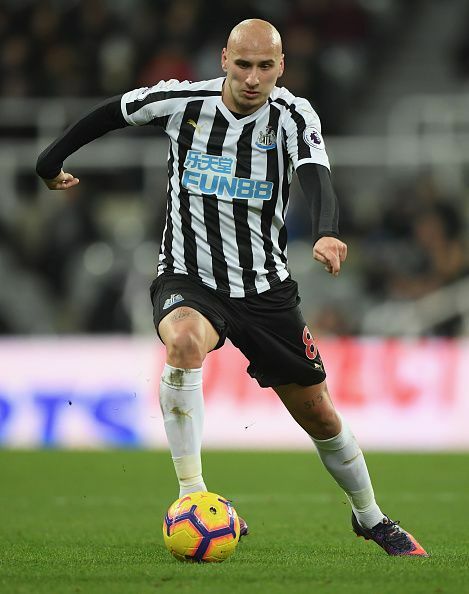 Newcastle United will be without midfielders Mohamed Diame, Jonjo Shelvey and Ki Sung Yeung along with striker Joselu and defender Paul Dummett with all of them out injured. Japanese forward Yoshinori Muto is also unavailable or selection with the forward still on international duty. 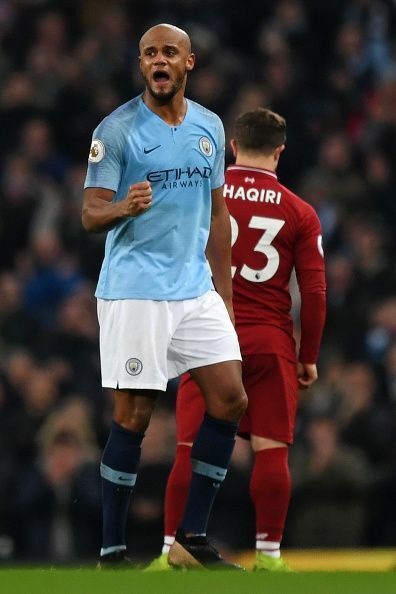 Club captain Vincent Kompany remains the only player to miss out with injury for the Citizens with Benjamin Mendy doubtful after being dropped in the FA Cup tie against Burnley. Newcastle United(5-4-1): Dubravka; Yedlin, Schar, Lascelles, Lejeune, Ritchie; Perez, Longstaff, Hayden, Atsu; Rondon. Manchester City(4-3-3): Ederson; Walker, Laporte, Stones, Danilo; Fernandinho, Silva, Bernardo; Sterling, Sane, Jesus.